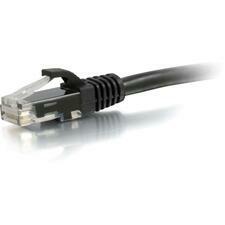 The Belkin RJ-45 patch cable works in perfect conjunction with 100 Base-T and Gigabit Ethernet networks. 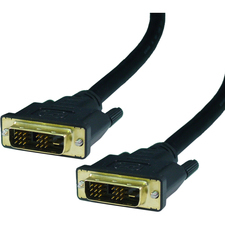 Fifty micron gold plated connectors ensure a clean and error-free transmission. 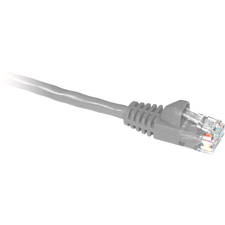 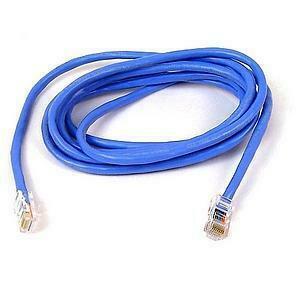 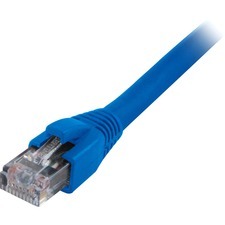 The RJ45 patch cable is ideal for end users who seek high performance from the Cat5e cable.